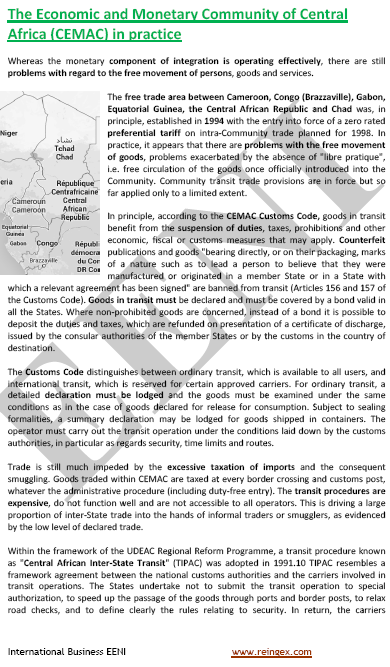 Syllabus of the Online Course (Subject): Foreign Trade and Business in Cameroon. Douala and Yaounde. 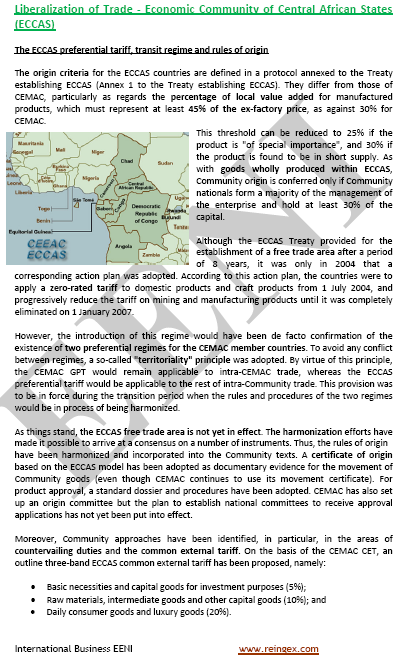 The course materials are available in or Cameroun Camarões Camerún. Higher Education programs adapted to Cameroonian Students. 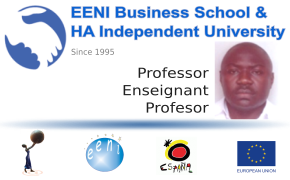 Description of the Online Course: Doing Business in Cameroon. 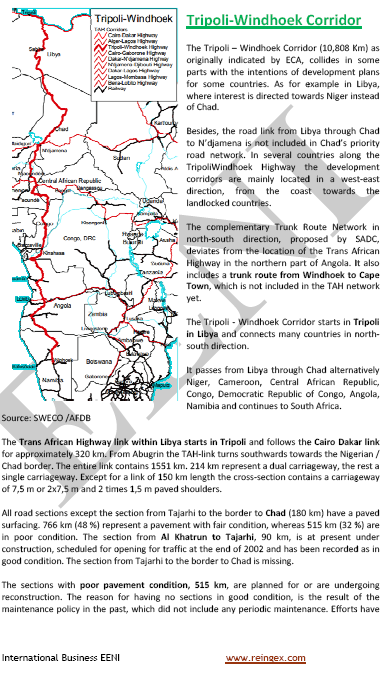 The Republic of Cameroon is situated in Central Africa, sharing borders with Chad, the Central African Republic, Congo, Gabon, Equatorial Guinea, and Nigeria. 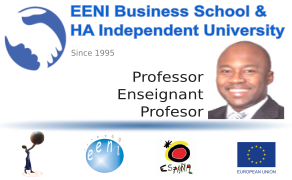 More information about Cameroon (African Portal - EENI Business School & HA University). 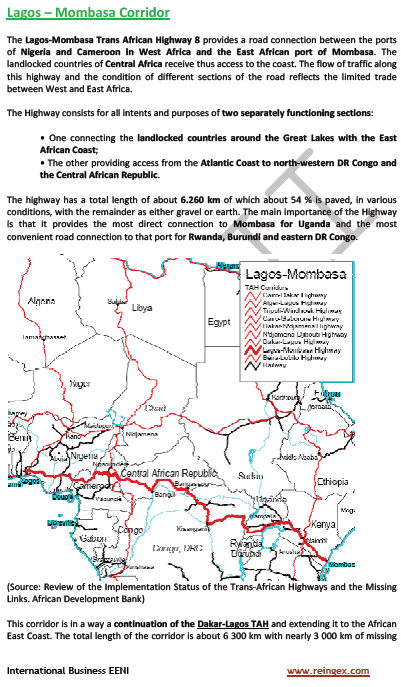 Cameroon belongs to the Central African Economic Area (African Civilisation). 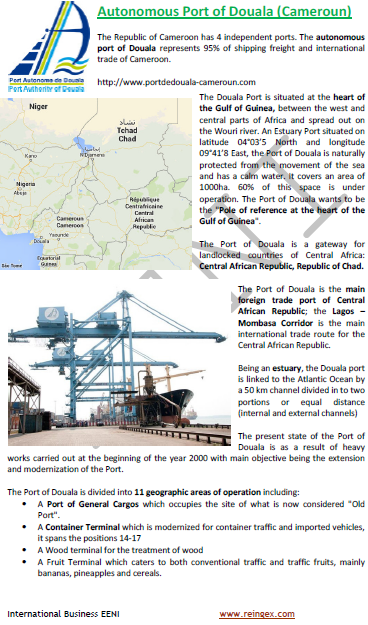 The Republic of Cameroon has four independent ports. 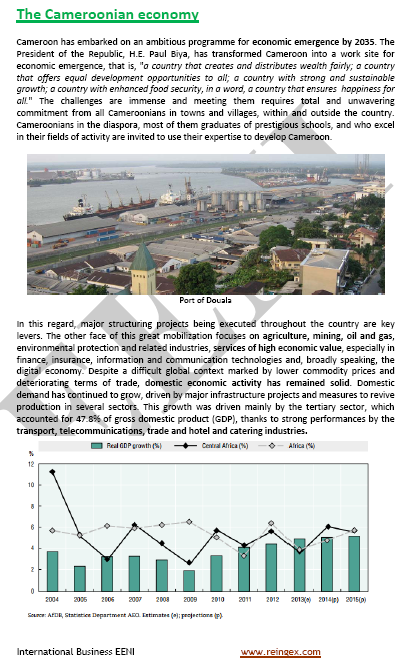 The Autonomous Port of Douala represents 95% of Shipping freight and international trade of Cameroon. The telecommunication's sector develops very quickly in the Republic of Cameroon. The Cameroon Telecommunications is a public company owned 100% by the State of Cameroon. 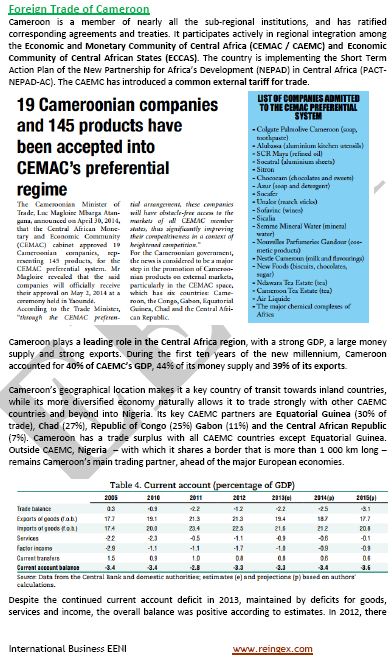 Created in 1998, Cameroon Telecommunications (CAMTEL) is strongly implicated in the development and modernisation of telecommunications markets in Cameroon. CAMTEL just signed an agreement with a Chinese company. Brasseries du Cameroon (Cameroon breweries) is a food processing company specialising in soft drinks manufacture and distribution. The company is the leading industry in Cameroon. Created in Douala (Cameroon) in 1948, became an affiliated company of the Castel Group in 1990.